Kairos Silk Protein Essence is ideal for moisturizing, sun protection, whitening and antiallergy treatment while keeping your skin soft and smooth everyday. 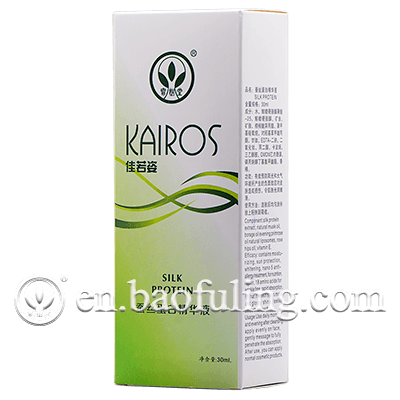 Indication: Kairos Silk Protein Essence is used for moisturizing, sun protection, whitening, antiallergy treatment of Nano-fine silk, nutrition, repair, wrinkle-free for 18 amino acids, rapid absorption, making skin smooth and soft. 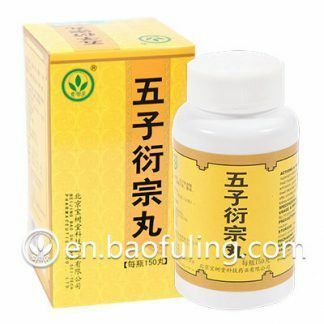 Usage: Apply twice a day at morning and evening after cleansing, gently massage on your face. Main Ingredients: silk protein extract, natural musk oil, borage oil evening primrose oil, natural liposomes, rose hips oil, vitamin E.
Storage life: 36 months from the date of manufacture. Thank you very much. I advise to buy to the girlfriends. Skin turns into silk. Thanks. Thanks. Thanks. The best silk protein product… It makes your skin moisture, smooth and healthy.. Highly recommended..